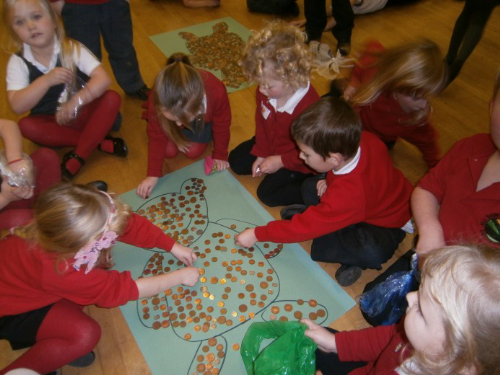 We raised a brilliant £216 for Children in Need - thank you! 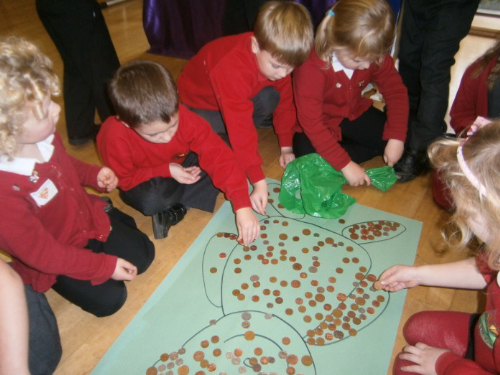 The children brought in spare change to fill outlines of teddies drawn on paper for Children in Need day. Willow Class won the challenge managing to fill a fantastic 5 teddies! Well done! Thank you to all parents for your generous support on this important fundraising day.